You must make reservations at least 5 minutes in advance of the time at Sushi Kaito. Please note; we have the liquor license now, we serve sake and wine, BYOB is no longer available, thank your for your understanding. A reservation must be modified or cancelled no later than 5 PM the night prior to the reservation date. For any cancellations after the deadline, there will be a charge of $50.00 plus tax per person. We are open from Tuesday to Sunday and offer 3 seatings, 5:30 PM, 7:15 PM and 9:00 PM, except Sundays, when the last seating is 9 PM. We are closed Mondays. Our amazing chef guided us through a terrific array of uniquely prepared nigiri and sashimi. This is not your average sushi experience. Amazing quality sushi and attention to detail. A true destination-worthy UWS restaurant. Great value for what you get! Very friendly staff and very fresh and unique sushi. 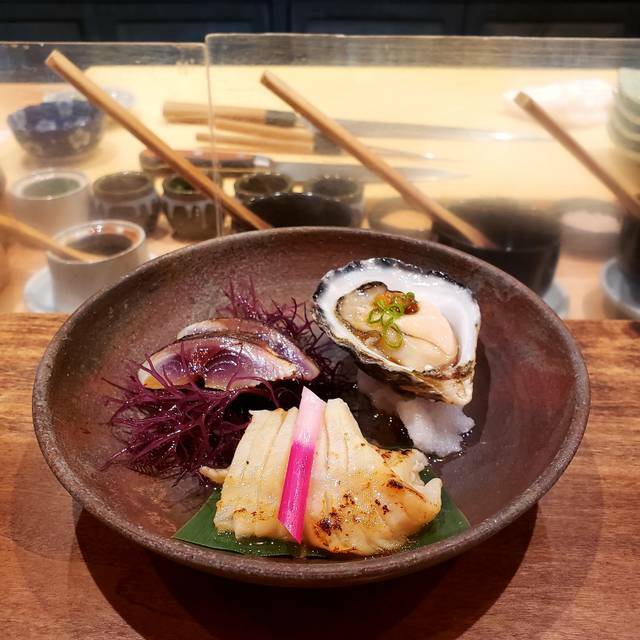 An authentic Omakase experience. From the moment we walked through the door, we felt like honored guests. It's a quaint restaurant with only 12 seats at the counter. It felt like we were watching a show - a sushi show. We had two options for our meal - 12 or 16 piece meals. Figuring 12 pieces would be filling, we went with that option. We also ordered a bottle of wine to complement the meal. It was a parade of delicious, fresh fish and I was sad when the meal ended. I enjoyed the individual attention. They were happy to answer any of our questions. I wish we had something like this closer to home. I can't wait to go back. Reservations are certainly a must. Absolutely speechless. This is my first omakase and I'm extremely happy this was my first. The service was incredible and the chefs were amazing. Everything was incredibly delicious! Everything! Please, choose the 16 piece omakase. It is absolutely worth every penny. The chefs give you a short description of what you're having including the english name and japanese name. Wonderful learning experience. Definitely coming back. The whole staff (chefs included) are incredibly nice. I highly recommend them! I went back to my hotel with a huge smile on my face! The food was amazing. There were some particularly outstanding, o-toro, scallop with charcoal salt and seabream, but it was all very very good. It’s quiet but not stuffy inside and the 3 sushi chefs are attentive and pleasant. Would definitely return. This was absolutely perfect sushi - fresh, expertly cut, seasoned and presented. Each of the 16 individual pieces and the one hand-roll was unique - different fish, different texture, varied seasonings. Omikase (chef's choice). Great pacing allowed the dinner to be an hour and a half. Not inexpensive, but an extravagant treat I would gladly repeat. Sushi Kaito was a top notch Japanese dining experience. It’s intimate atmosphere was quite friendly and the waitstaff and chefs were total professionals as well as friendly and approachable. A neighborhood gem as well as a destination for the truly discerning diner who wants a top notch sushi experience without stuffy formality. The small sushi bar is the perfect complement to the preparation of world class fish in the Japanese tradition. What a special place. The service was extremely accommodating, both with my time restraints and with my preferences. The sushi was impeccable. 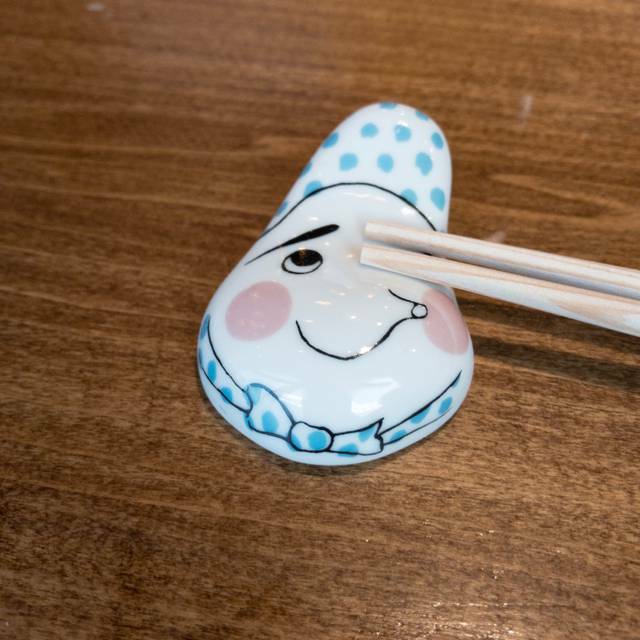 I can't wait to enjoy another special meal at Sushi Kaito. Incredible experience. A bit pricy since price increased. Amazing ! Best sushi dinner I ever had ! Just go ! 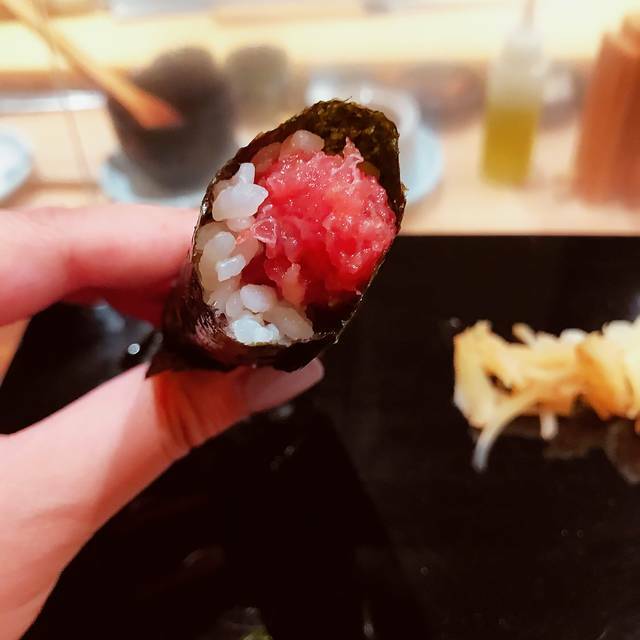 ONE OF THE BEST OMAKASE EXPERIENCES IN NYC! The fish was delicious and the chef was so great. Amazing omekase experience. We've been to several in the city and this one was one of our favorites. The staples (fatty Toro, salmon, etc) were all extremely tasty and there were several very unique options that I've never had before like baby squid. Scallop was not seared and done exquisitely with charcoal salt top. Sea bream was one of my favorite. Highly recommend. Food was fine, fish seemed fresh, we had the $120 menu. Very friendly and attentive service. I would not compare this to Uchu, Yasuda, Kuruma or other temples of sushi, and I will forever miss 15 East (under Masa) but as a neighborhood omakase joint it's a good choice. Was perfectly adequate sushi but not for an omakase at the price point they charge. 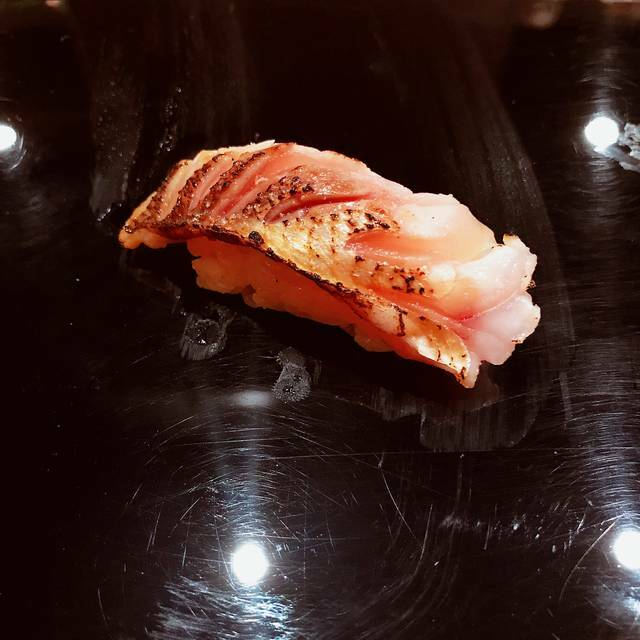 Fish quality and preparation were not premium omakase caliber. Sushi bar was cramped and uncomfortable. Would be fine for takeout. Sushi Kaito was an amazing culinary experience. Sitting at the sushi bar watching the head chef lovingly and artistically prepare each sushi one by one for our omakase was incredible. The fish was extremely fresh and well prepared. The service was outstanding and it was a true japanese experience. Would recommend in a heartbeat. This very quiet place is a hidden gem. I already made another reservation. Very good for the price in NYC. Fresh. It’s good but not great, many more goos restaurants in NYC with the same price range. Amazing! Great sushi, fabulous service, incredible value for the quality. 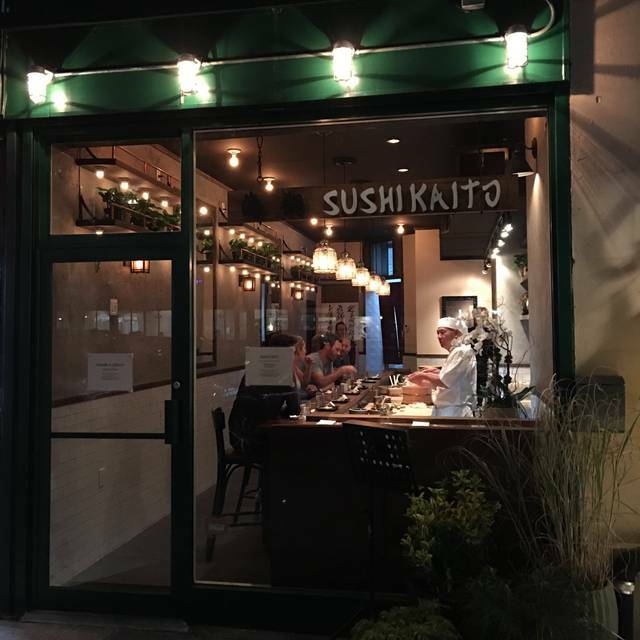 Sushi Kaito stand shoulder to shoulder with the other great Japanese restaurants in New York, giving away nothing except widespread recognition. The fish is the freshest, the menu is varied, well paced, and exciting, and the presentation is flawless. What a treasure for the Upper Westside! Can you give six stars? Omakase from people who understand it. Spectacular fish. Exceptional knife work (not flashy, just good). Attentive service. Not cheap (omakase never is) but in the NYC context, fair. And the chefs and the wait staff are accommodating, nice, and skilled. 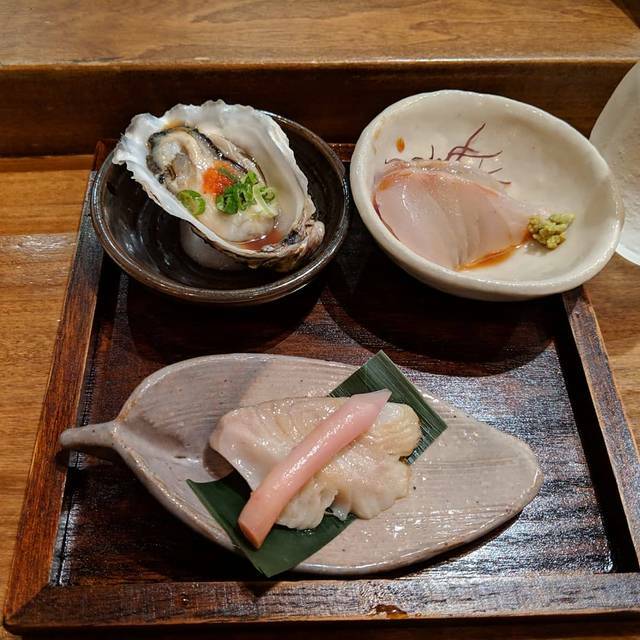 Chef Kei was amazing and I would highly recommend this Omakase for diners who enjoy fresh fish from Japan and no crazy toppings to hide any imperfections with the fish. I enjoyed the dinner very much and I will be back for another Omakase! Bring cash to tip your chef! They don't allow tipping on cards. Unfortunately we weren't aware and were not as prepared as we'd like. I recommend the restaurant note that ahead of time in reservation confirmations (just as they note the cancellation fee without enough notice). Amazing food and service. This is my favorite sushi restaurant in NYC. Be sure to make a reservation in advance. My first time at Sushi Kaito was a thrill. We sat at the end of the bar on Valentine's Day. The food, service and environment were interesting and flawless. This place is fantastic. You have to give over your brain to the Sushi chef because it is only Omakase. They choose what you eat. With that in mind, everything was wonderful. Uni, Baracuda, Brook Trout Row, Scallop, Ebi, Toro, Saba and more. To let you know, the bill will say that the staff is well compensated, so you can’t tip with a card. You can leave cash for the Sushi chef, however. LOVE this place. The service was great. Everyone was very courteous and attentive. However, the sushi quality was disappointing, mainly because of the rice having varying temperatures. There were times when the rice was too warm so it ruined the taste of the fish. The rice was also under flavored. It was overworked so it made the grains of rice very sticky. 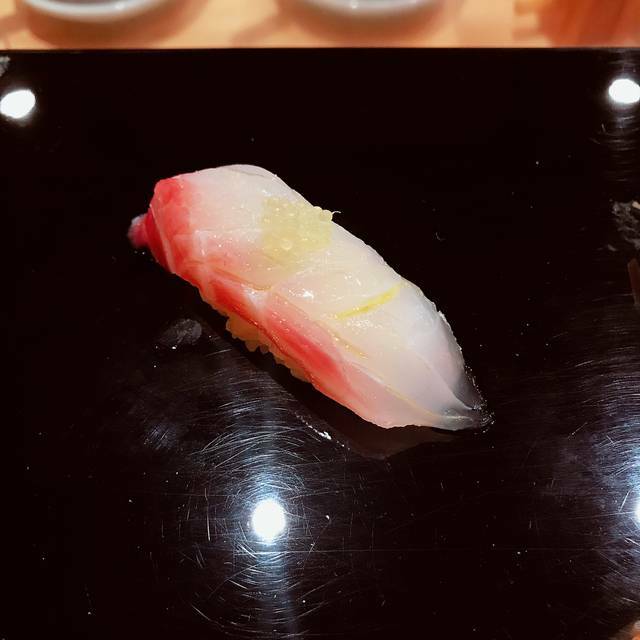 I will say that the quality of the fish was great but when you take into consideration the nigiri as a whole, it missed the bar by far. Overall we were disappointed in the food for the price point. Great experience. Went midweek so not too busy. Omakase chef was very friendly. 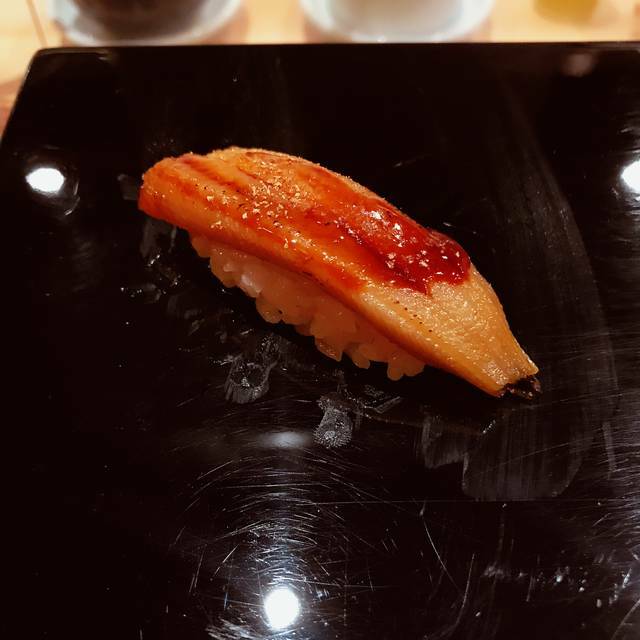 Had some very unique courses compared with other Omakase spots! Nice Saki pairings as well. Small, but overall superb. Authentic Japanese sushi experience - it was like we were transported to Tokyo for the evening - amazing quality and service - will return (many times). Lovely and delicious exceptional sushi with true Harmony and delicacy of flavors and textures. Chef/Master Kei truly attains perfection in his assemblies. Zen-like balance and pace, so contemplate each course. I had an amazing experience here. I ordered the 16pc omakase which came with a sashimi starter and a miso soup. The quality of the fish was excellent, some of the best saba I've ever had. 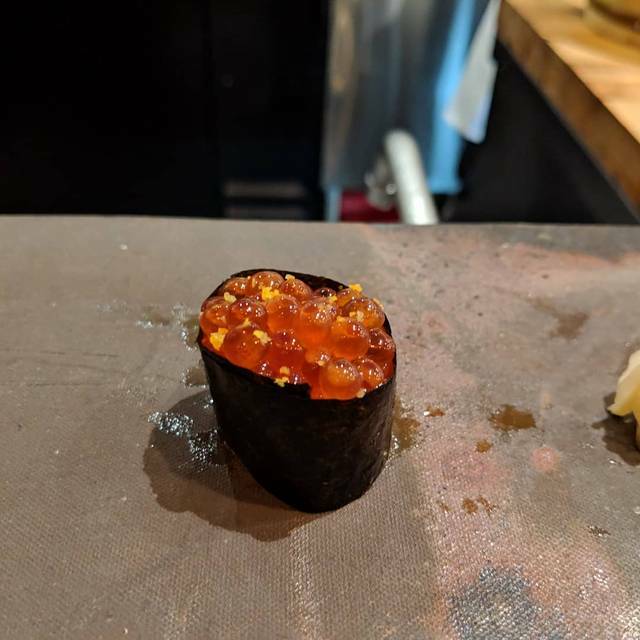 They cure their own ikura in sake and soy sauce and it was incredible. The price-quality ratio is unheard of, a similar meal at most other places would've cost between 160-200 where as it was only $120 with tip included. I will most definitely be back soon! Authentic, straight forward. Meticulous preparation of each item. Understated Tokyo-level service quality. The combinations of different fish and seasoning reflect their thoughtfulness and authenticity. Chef prep as good as it gets. We took a friend. He said he could never eat sushi anywhere else. Solid sushi joint. Very good value. Very small space so if you arrive early, you may neeed to wait outside as there is no waiting space.